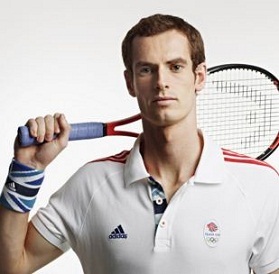 World number one Novak Djokovic beat Roger Federer in four dramatic sets. With this Djokovic won his second US Open and 10th Grand Slam title. 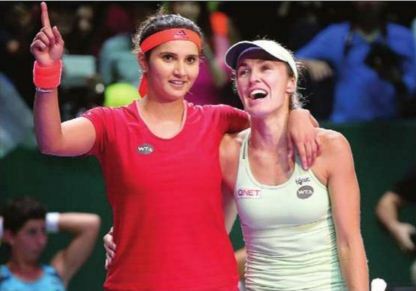 Martina Hingis and Sania Mirza won their second straight Grand Slam title in the US Open women’s doubles. 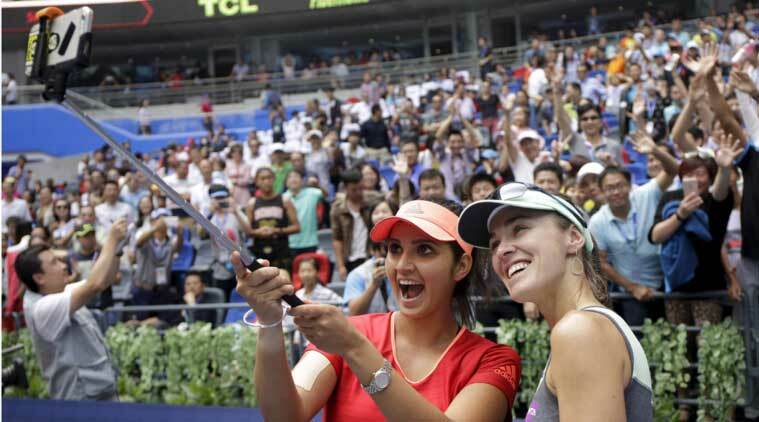 With this Martina Hingis now has five Major doubles titles in total in 2015. Flavia Pennetta beat fellow Italian Roberta Vinci. With this victory Flavia won her first Grand Slam title at the US Open. However, she then announced her retirement. 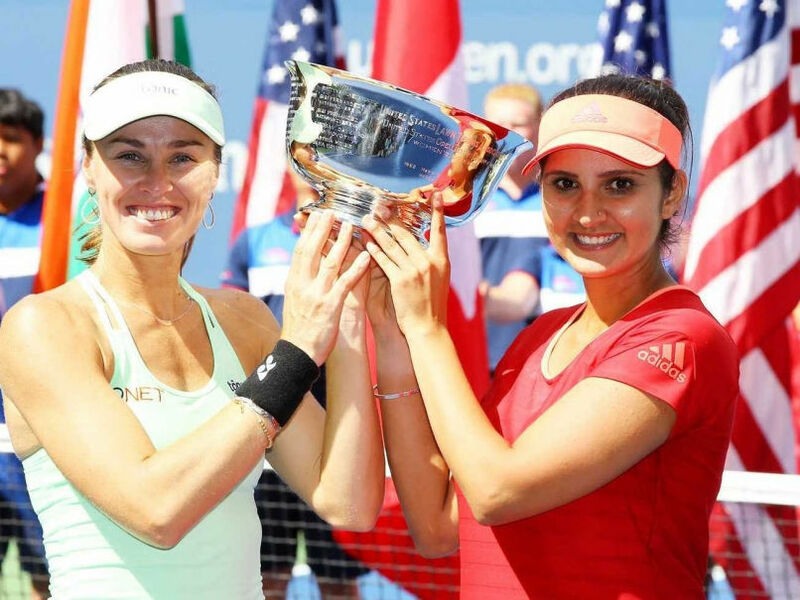 Leander Paes and Swiss Martina Hingis won the US Open Mixed Doubles Title 2015. With this victory, Paes-Hingis duo became the first team since 1969 to win three Grand Slam mixed doubles titles in the same season at the US Open.